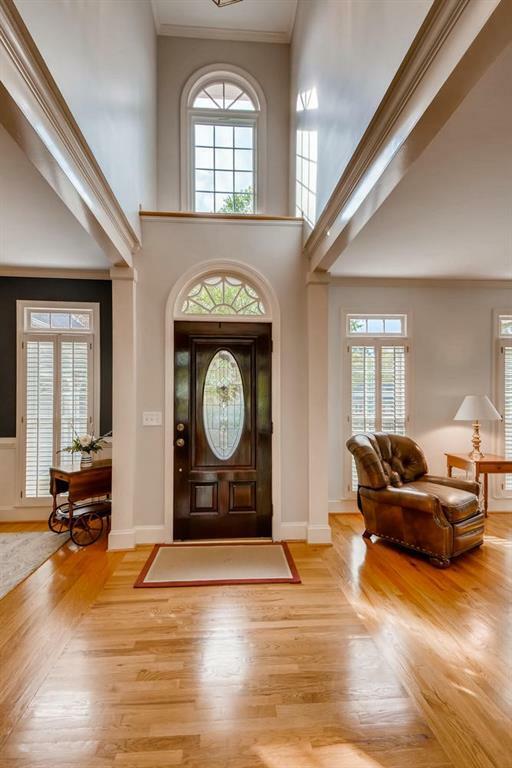 Captivating opportunity in gorgeous Nesbit Lakes located on quiet, picturesque culdesac! 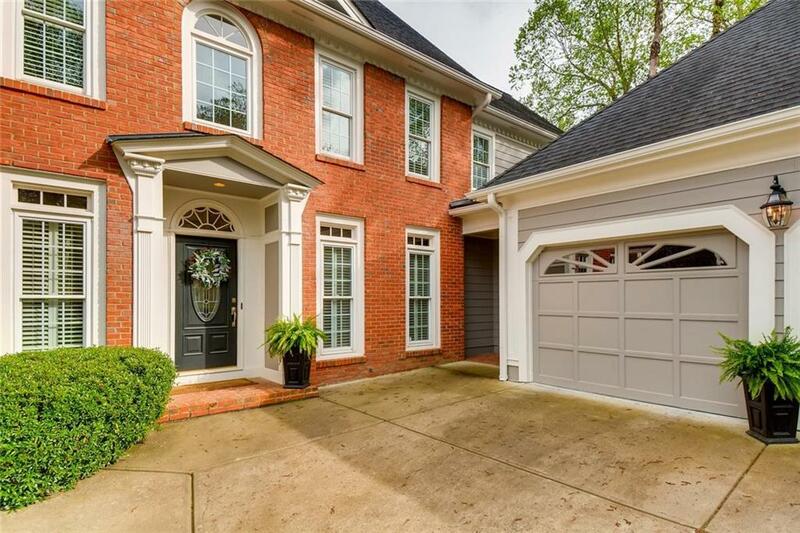 Master on the main with new spa style bathroom, his/hers custom closets then opens to trex style deck that overlooks wooded backyard. 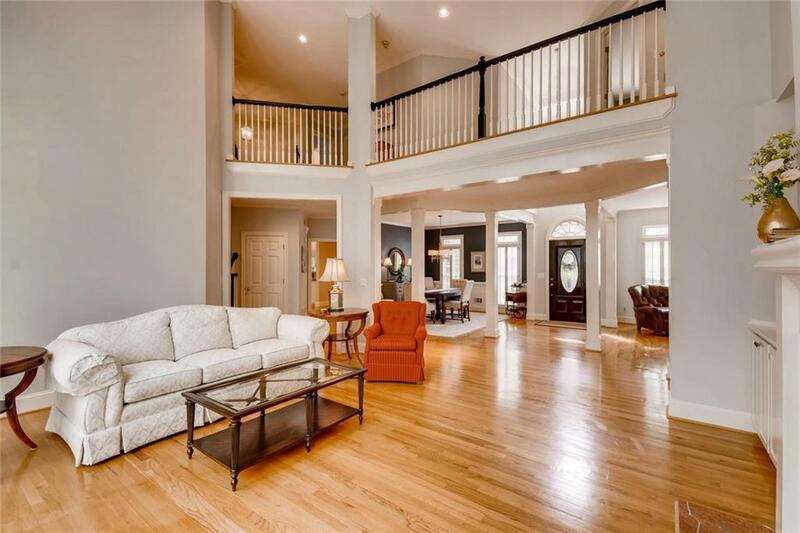 Open floorplan with hardwood floors, 2 story great room, banquet size dining room, living rm, keeping rm, and true chef's kitchen with top of the line appliances, granite and mega storage and custom cabinetry. The sunlit terrace level has a large luxury recreation room, play room, office/bedrm, full bath and MORE storage. New lawn & landscaping.